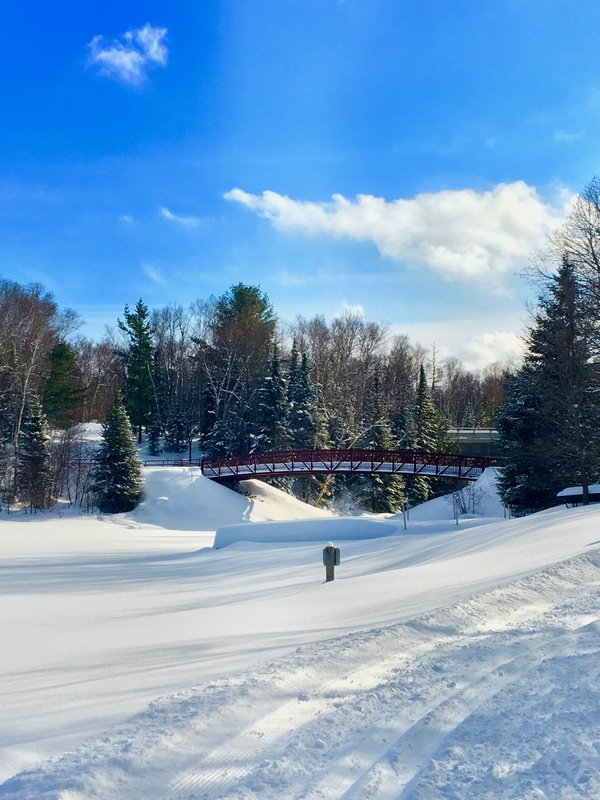 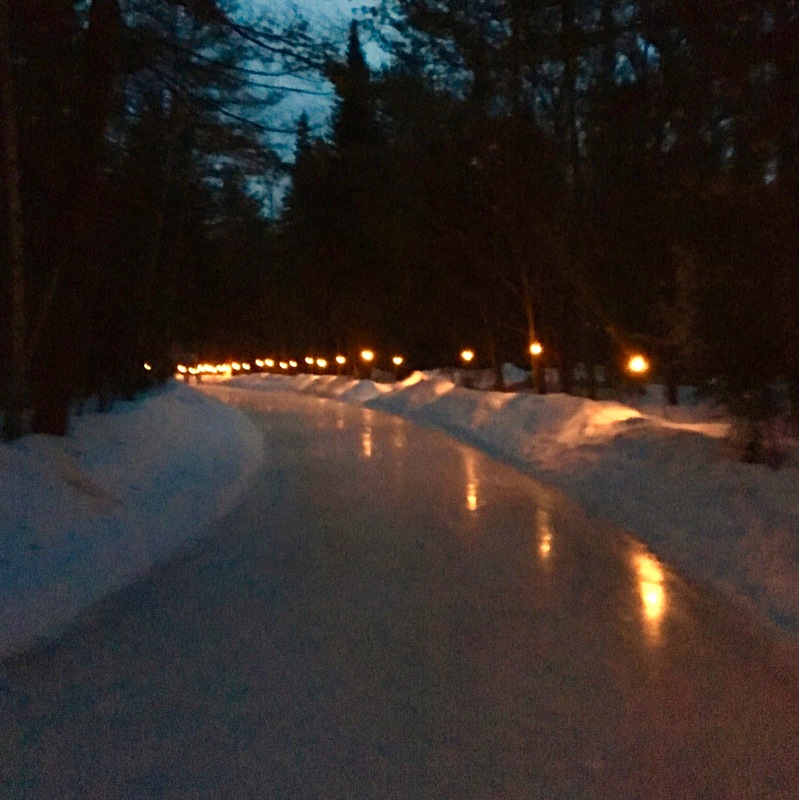 Johnston’s Cranberry Ice Trail – OPENED TODAY!!!! 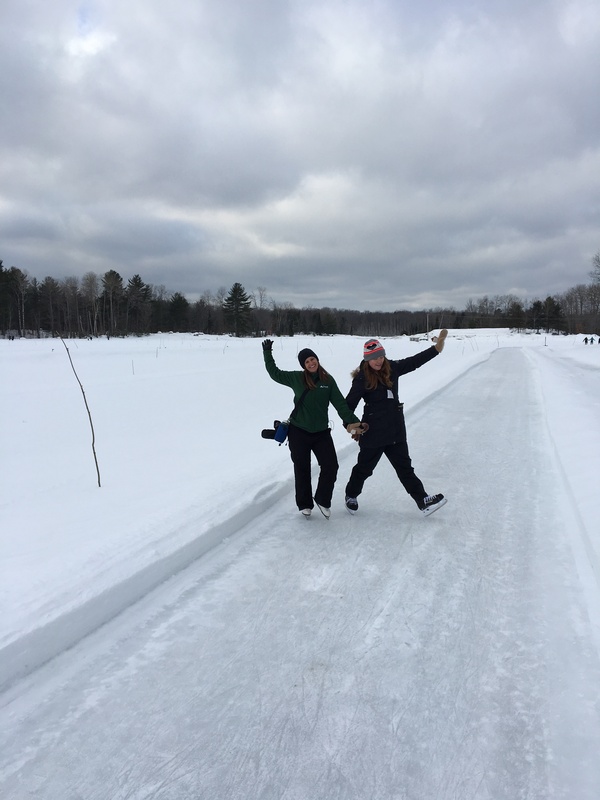 Marching the Marsh! 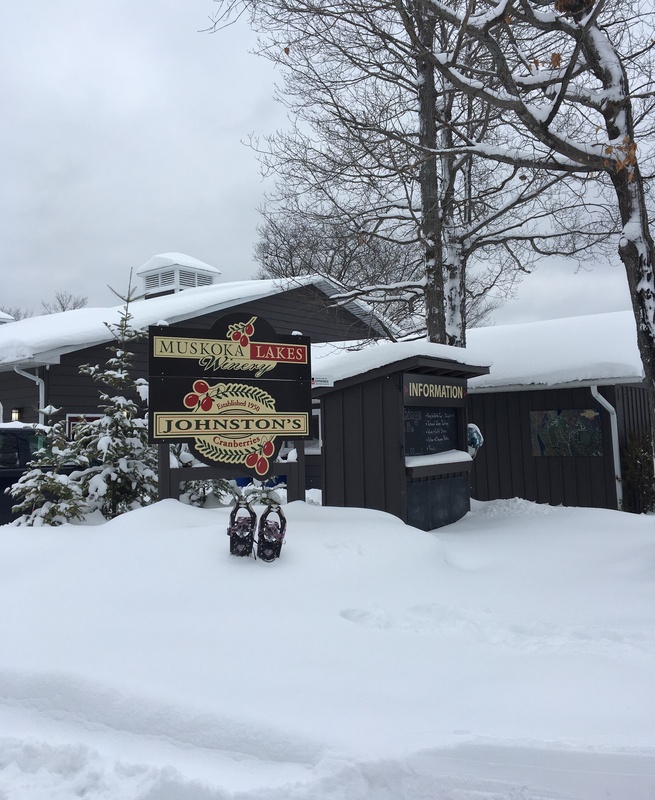 – Snowshoeing at Johnston’s Cranberry Marsh!